Car Tin Signs There are 184 products. We stock huge variety of vintage style car tin metal signs, but also a huge selection of motorcycles vintage signs, garage vintage reproductions service metal signs and many other themes. These vintage style signs add unique look and retro style to your garage, home or office. 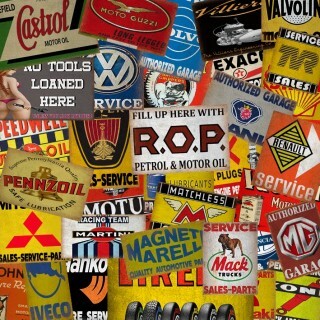 In our Retro Metal Signs Shop we stock variety of car garage service metal tin signs. Our collection of decorative metal signs includes classic car brands signs like Ford, Audi, Volvo, etc., general vintage repair service tin signs and many other metal advertising signs that can easily be fitted on the wall. Manufactured from top quality aluminum that ensures years-long durability and great look in any place in your garage. In our Retro Metal Signs Shop we stock variety of motor oil advertising metal tin signs. Our collection of decorative metal signs includes classic oil brands signs like Aristo , Bellray ,Elf ,Texaco , Shell ,Castrol , Pratts ,BP etc., general vintage petroliana tin signs and many other metal advertising signs that can easily be fitted on the wall. Manufactured from top quality aluminum that ensures years-long durability and great look in any place in your garage. 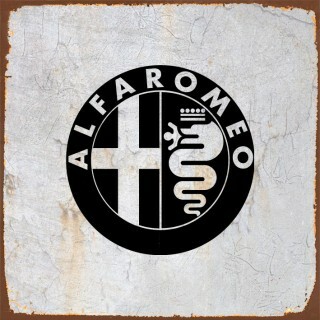 In our Retro Metal Signs Shop we stock collection of Alfa Romeo cars metal tin signs. Our collection of Alfa Romeo cars decorative metal signs includes, general vintage repair service tin signs and many other metal advertising signs that can easily be fitted on the wall. Manufactured from top quality aluminum that ensures years-long durability and great look in any place in your garage. In our Retro Metal Signs Shop we stock collection of Austin cars metal tin signs. Our collection of Austin cars decorative metal signs includes, general vintage repair service tin signs and many other metal advertising signs that can easily be fitted on the wall. Manufactured from top quality aluminum that ensures years-long durability and great look in any place in your garage. 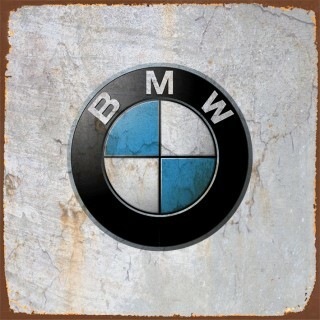 In our Retro Metal Signs Shop we stock collection of BMW cars metal tin signs. Our collection of BMW cars decorative metal signs includes, general vintage repair service tin signs and many other metal advertising signs that can easily be fitted on the wall. Manufactured from top quality aluminum that ensures years-long durability and great look in any place in your garage. 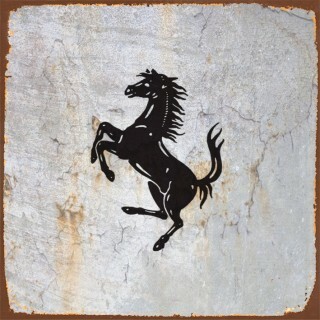 In our Retro Metal Signs Shop we stock collection of Ferrari cars metal tin signs. Our collection of Ferrari cars decorative metal signs includes, general vintage repair service tin signs and many other metal advertising signs that can easily be fitted on the wall. Manufactured from top quality aluminum that ensures years-long durability and great look in any place in your garage. 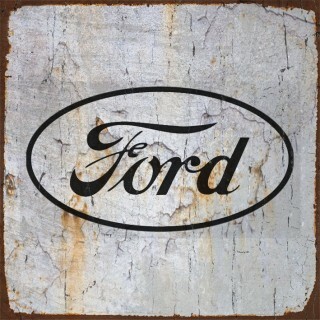 In our Retro Metal Signs Shop we stock collection of Ford cars metal tin signs. Our collection of Ford cars decorative metal signs includes, general vintage repair service tin signs and many other metal advertising signs that can easily be fitted on the wall. Manufactured from top quality aluminum that ensures years-long durability and great look in any place in your garage. 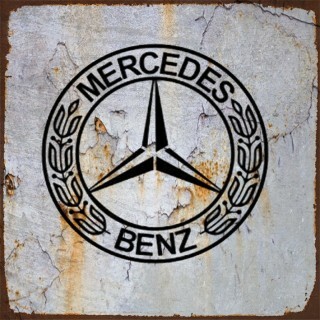 In our Retro Metal Signs Shop we stock collection of Mercedes cars metal tin signs. Our collection of Mercedes cars decorative metal signs includes, general vintage repair service tin signs and many other metal advertising signs that can easily be fitted on the wall. Manufactured from top quality aluminum that ensures years-long durability and great look in any place in your garage. 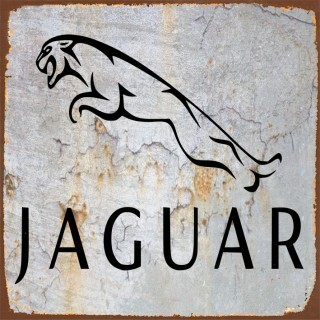 In our Retro Metal Signs Shop we stock collection of Jaguar cars metal tin signs. Our collection of Jaguar cars decorative metal signs includes, general vintage repair service tin signs and many other metal advertising signs that can easily be fitted on the wall. Manufactured from top quality aluminum that ensures years-long durability and great look in any place in your garage. 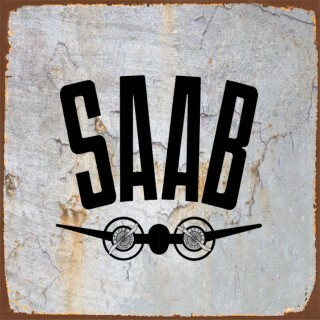 In our Retro Metal Signs Shop we stock collection of Saab cars metal tin signs. Our collection of Saab cars decorative metal signs includes, general vintage repair service tin signs and many other metal advertising signs that can easily be fitted on the wall. Manufactured from top quality aluminum that ensures years-long durability and great look in any place in your garage. In our Retro Metal Signs Shop we stock collection of Skoda cars metal tin signs. Our collection of Skoda cars decorative metal signs includes, general vintage repair service tin signs and many other metal advertising signs that can easily be fitted on the wall. Manufactured from top quality aluminum that ensures years-long durability and great look in any place in your garage. 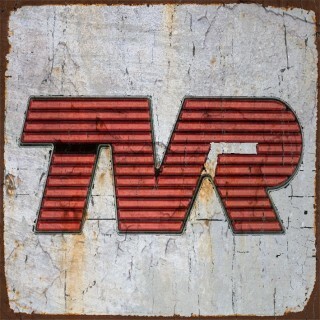 In our Retro Metal Signs Shop we stock collection of TVR cars metal tin signs. Our collection of TVR cars decorative metal signs includes, general vintage repair service tin signs and many other metal advertising signs that can easily be fitted on the wall. Manufactured from top quality aluminum that ensures years-long durability and great look in any place in your garage. 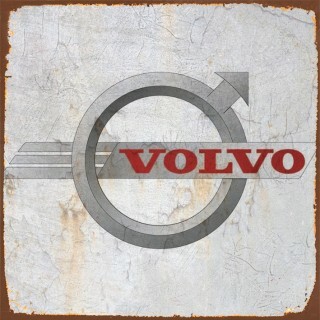 In our Retro Metal Signs Shop we stock collection of Volvo cars metal tin signs. Our collection of Volvo cars decorative metal signs includes, general vintage repair service tin signs and many other metal advertising signs that can easily be fitted on the wall. Manufactured from top quality aluminum that ensures years-long durability and great look in any place in your garage. 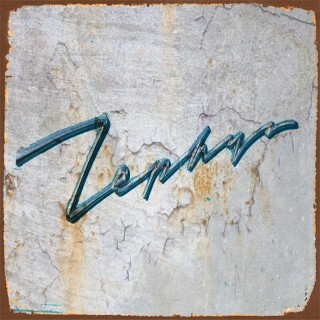 In our Retro Metal Signs Shop we stock collection of Zephyr cars metal tin signs. Our collection of Zephyr cars decorative metal signs includes, general vintage repair service tin signs and many other metal advertising signs that can easily be fitted on the wall. Manufactured from top quality aluminum that ensures years-long durability and great look in any place in your garage. In our Retro Metal Signs Shop we stock collection of Warszawa FSO cars metal tin signs. Our collection of Warszawa cars decorative metal signs includes, general vintage repair service tin signs and many other metal advertising signs that can easily be fitted on the wall. Manufactured from top quality aluminum that ensures years-long durability and great look in any place in your garage. 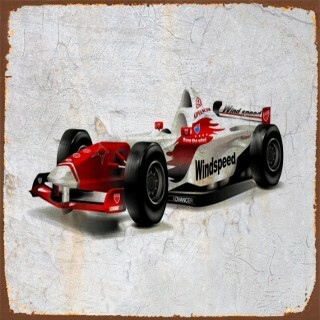 In our Retro Metal Signs Shop we stock collection of Car Racing Championship metal tin signs. Our collection of racing decorative metal signs includes, general vintage repair service tin signs and many other metal advertising signs that can easily be fitted on the wall. Manufactured from top quality aluminum that ensures years-long durability and great look in any place in your garage. 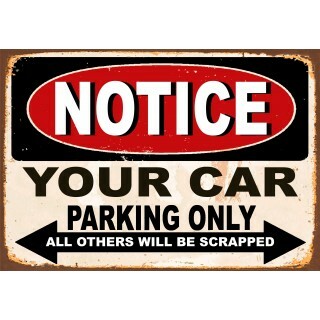 In our Retro Metal Signs Shop we stock collection of Parking metal tin signs. Our collection of Parking decorative metal signs includes,all makes and models of car tin signs and many other metal advertising signs that can easily be fitted on the wall. Manufactured from top quality aluminum that ensures years-long durability and great look in any place in your garage. 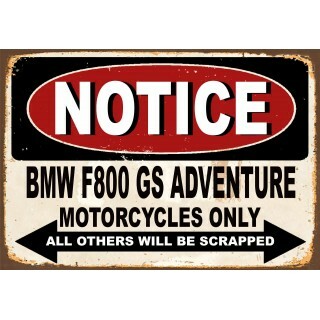 Notice BMW F800 GS parking only vintage metal sign Notice BMW F800 GS parking only metal sign is manufactured from top quality metal which guarantees long time durability and classic look. Manufactured with intentional scratches and having rusted edges this retro Notice BMW F800 GS parking only tin sign is an excellent addition to any garage . 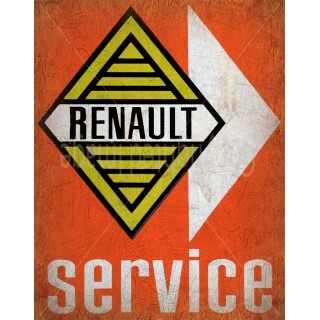 Renault Service vintage metal sign Renault Service metal sign is manufactured from top quality metal which guarantees long time durability and classic look. Manufactured with intentional scratches and having rusted edges this retro Renault Service tin sign is an excellent addition to any garage . Fiat Service vintage metal sign Fiat Service metal sign is manufactured from top quality metal which guarantees long time durability and classic look. 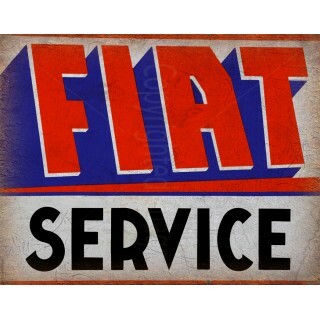 Manufactured with intentional scratches and having rusted edges this retro Fiat Service tin sign is an excellent addition to any garage . 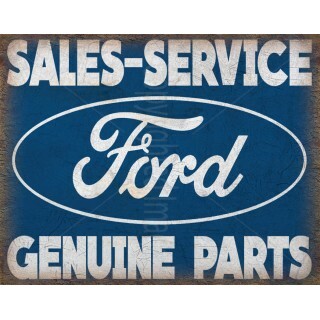 Ford Service vintage metal sign Ford Service metal sign is manufactured from top quality metal which guarantees long time durability and classic look. Manufactured with intentional scratches and having rusted edges this retro Ford Service tin sign is an excellent addition to any garage . 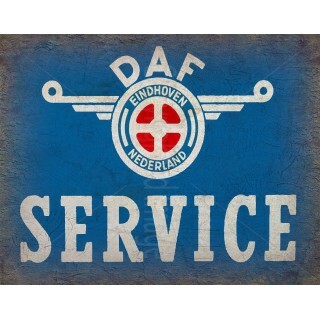 Daf Service vintage metal sign Daf Service metal sign is manufactured from top quality metal which guarantees long time durability and classic look. Manufactured with intentional scratches and having rusted edges this retro Daf Service tin sign is an excellent addition to any garage . Iveco Service vintage metal sign Iveco Service metal sign is manufactured from top quality metal which guarantees long time durability and classic look. 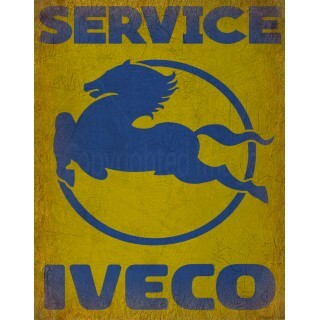 Manufactured with intentional scratches and having rusted edges this retro Iveco Service tin sign is an excellent addition to any garage . 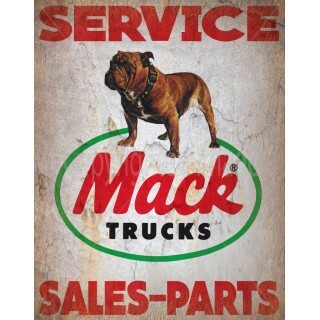 Mack Trucks Service vintage metal sign Mack Trucks Service metal sign is manufactured from top quality metal which guarantees long time durability and classic look. Manufactured with intentional scratches and having rusted edges this retro Mack Trucks Service tin sign is an excellent addition to any garage . 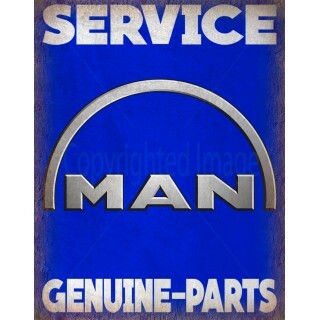 Man Trucks Service vintage metal sign Man Trucks Service metal sign is manufactured from top quality metal which guarantees long time durability and classic look. 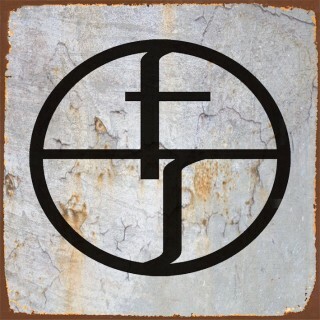 Manufactured with intentional scratches and having rusted edges this retro Man Trucks Service tin sign is an excellent addition to any garage . Volvo Service vintage metal sign Volvo Service metal sign is manufactured from top quality metal which guarantees long time durability and classic look. 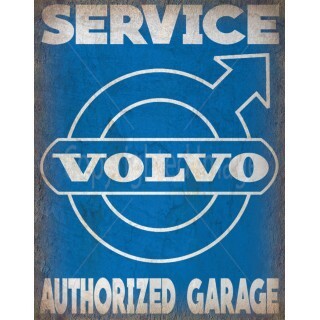 Manufactured with intentional scratches and having rusted edges this retro Volvo Service tin sign is an excellent addition to any garage . 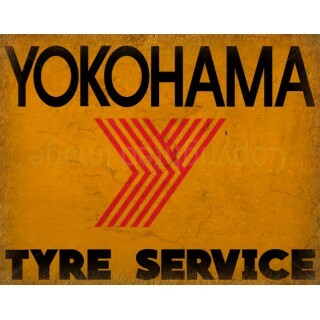 Yokohama Tyre Service vintage metal sign Yokohama Tyre Service metal sign is manufactured from top quality metal which guarantees long time durability and classic look. 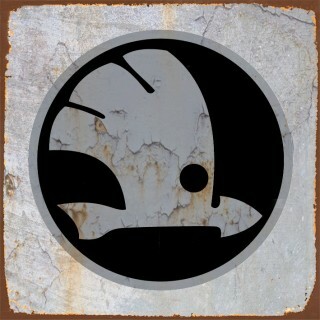 Manufactured with intentional scratches and having rusted edges this retro Yokohama Tyre Service tin sign is an excellent addition to any garage . 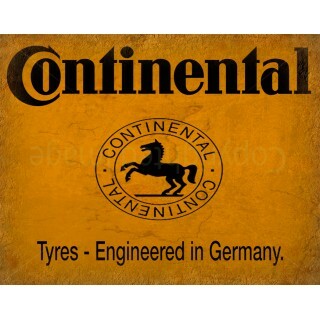 Continental Tyre Service vintage metal sign Continental Tyre Service metal sign is manufactured from top quality metal which guarantees long time durability and classic look. 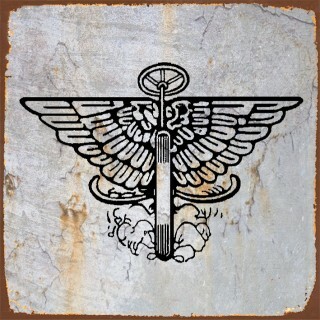 Manufactured with intentional scratches and having rusted edges this retro Continental Tyre Service tin sign is an excellent addition to any garage . 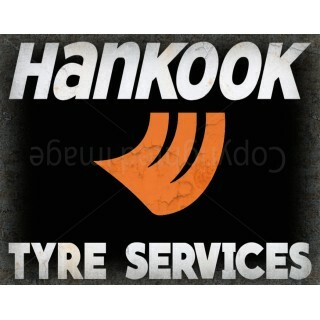 Hankook Tyre Service vintage metal sign Hankook Tyre Service metal sign is manufactured from top quality metal which guarantees long time durability and classic look. Manufactured with intentional scratches and having rusted edges this retro Hankook Tyre Service tin sign is an excellent addition to any garage .